In this tutorial, I’ll discuss what the C programming language is, what C programming is used for, and how to write and run a C program on the Raspberry Pi. 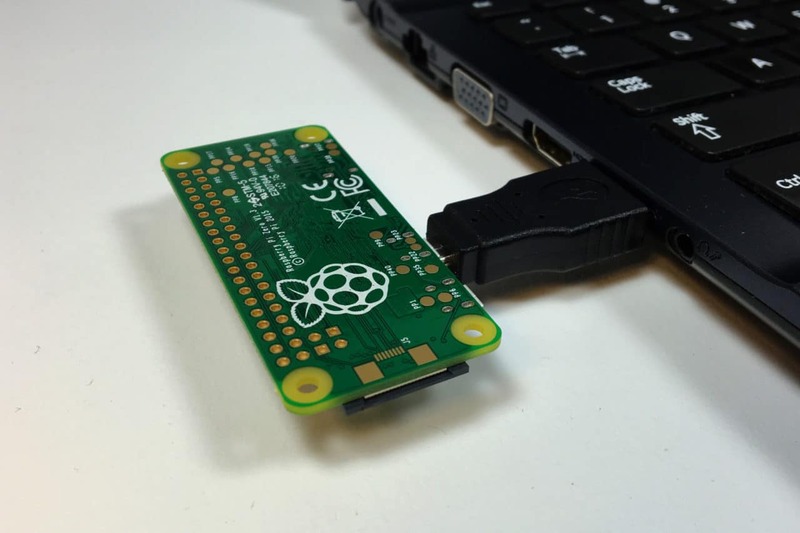 The intent of this article is to give you a very basic introduction to C programming on the Raspberry Pi. If you’re looking for more in-depth information on C programming, a great book to have is The C Programming Language by Brian Kernighan and Dennis Ritchie. It’s a useful reference for both experienced programmers and anyone that wants to learn the C language. What is a C Program? 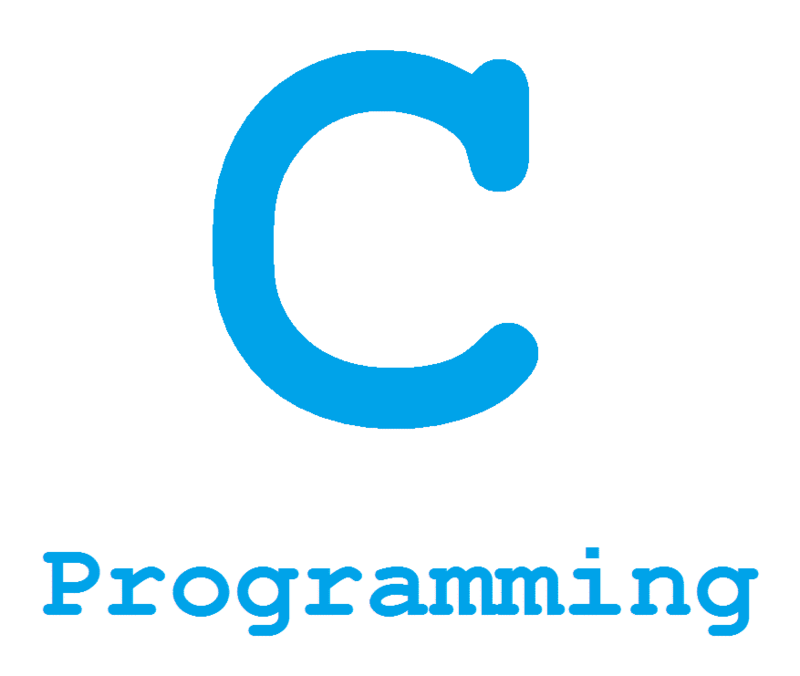 The C programming language is one of the most widely used programming languages of all time. Programs written in C can be run on a wide range of platforms including personal computers, embedded microcontrollers, and supercomputers. High level programming languages (like Python) provide programmers with commands that make it easy to do tasks like printing text to the computer monitor and logic functions like and, or, and not. Low level programming languages like assembly only give you access to the machine’s basic instruction set. The C language is a mid level programming language, which has the benefit of providing useful and easy to use functions, while at the same time is powerful enough to let you control a computer’s basic operations. 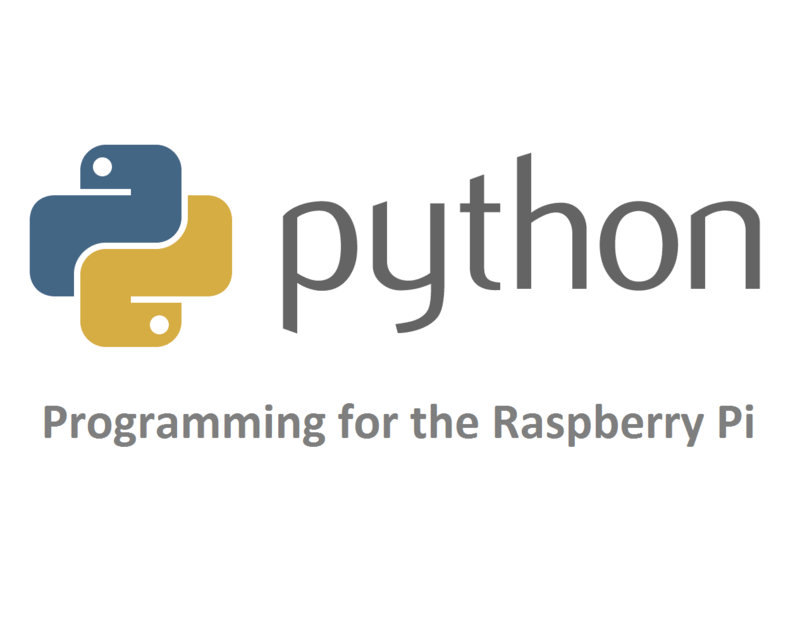 BONUS: Download the Raspberry Pi programming cheat sheet – a one page PDF guide with instructions on how to create and execute C programs, Python programs, and Shell scripts. What Can a C Program Do? To demonstrate how to create a C program, compile it, and run it on the Raspberry Pi, we’ll make a simple program that will print “hello world” in the terminal. This file is where you’ll write the C code. You can write the code in any text editor, just make sure to give the file a “.c” extension. After entering the code, enter Ctrl-X and Y to save and exit Nano. Code written in C will need to be compiled before it can be run on a computer. Compiling is the process of converting the code you write into machine readable instructions that can be understood by the computer’s processor. Hope this helps you get a basic idea on how to get started programming in C on the Raspberry Pi. If you have any questions, please leave a comment below, and if you know anyone who could enjoy this information, please share it! You can also get our tutorials in your email by subscribing! For a beginner, C is the worst possible language to learn. If you already know C and are somewhat competent, then you probably already know how to use it on most computers. 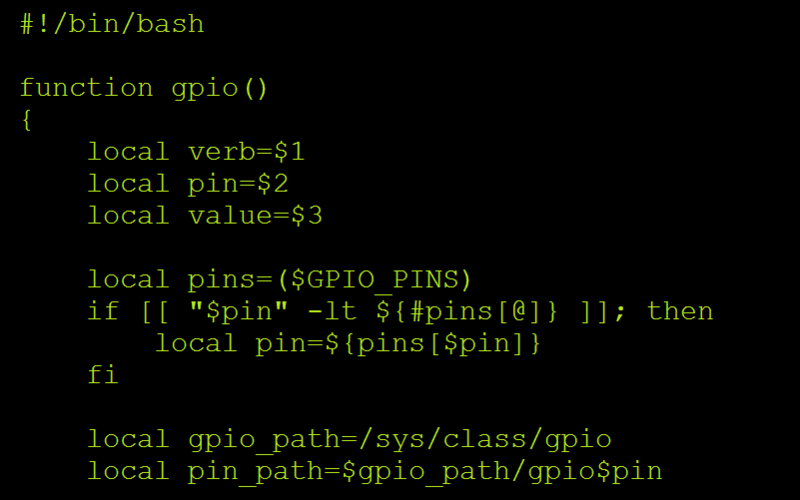 Lets install a gpio library and blink leds and read switches.